They insist some leaders are taking advantage of loopholes in the model code of conduct to appeal to the electorate. 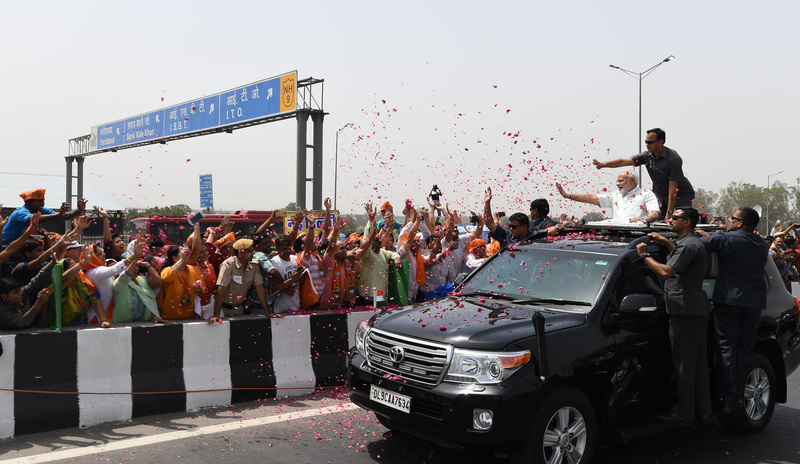 New Delhi: Prime Minister Narendra Modi appears to be timing his temple visits, political speeches and inauguration of infrastructure projects with crucial elections in states and parliamentary constituencies, which has not gone down well with several former chief election commissioners (CECs). They believe the prime minister is exploiting loopholes in the law, and while these actions may not violate the model code of conduct in letter, they do so in spirit. The former CECs are of the view that the Election Commission should call a meeting of all the political parties to impress upon them the need to desist from such wanton unethical acts. 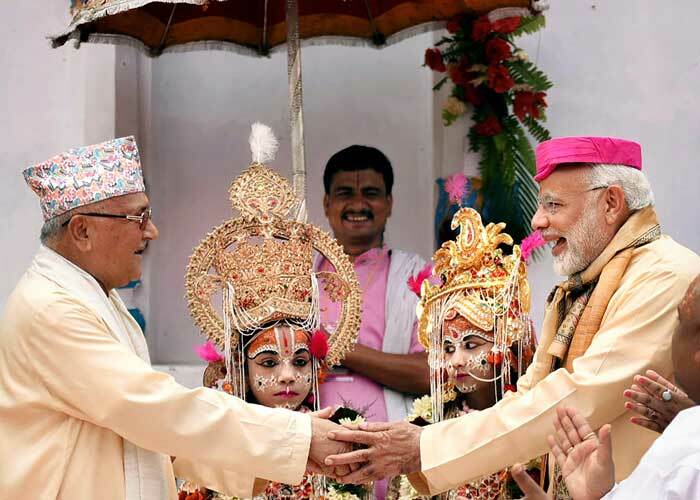 The day after campaigning ended for the recent Karnataka assembly elections, Modi flew to Nepal and offered prayers at different temples for two successive days – including on May 12, the day of voting in the state where the issue of Lingayat religious identity and the polarising religious politics of various parties was at play. Several political parties had then objected to Modi’s actions, terming them unethical and aimed at influencing voters in the large state. The BJP had countered the allegations, saying the prime minister was in a different country and that the episode had nothing to do with the state elections. Exactly a fortnight later, on May 27, the prime minister again did what he does best – use the technical flaws in polling laws to bend outcomes his way. On the eve of voting for the by-polls in the sensitive Kairana constituency in western Uttar Pradesh – which had come into limelight in 2016 after then BJP MP Hukum Singh had stirred a controversy by alleging that 346 Hindu families had migrated from the Muslim-dominated constituency – Modi inaugurated the much-delayed Eastern Peripheral Expressway and then addressed a public meeting in Baghpat. As Modi during his speech addressed issues important for the area, like sugarcane prices and benefits planned for farmers, the opposition complained to the EC about a possible violation of the model code of conduct. For the opposition too, Kairana is a test as the Congress, Samajwadi Party and Bahujan Samaj Party have come together to support Rashtriya Lok Dal (RLD) candidate Tabassum Hasan against BJP’s candidate and Hukum Singh’s daughter, Mriganka Singh, who has been fielded by the party following her father’s demise in February. In fact, even before the Baghpat meeting, the RLD had urged the EC to prevent Modi from addressing the gathering there, but their demand was turned down. Apart from appealing to the people through his speech, Modi had during the day also interacted with Ujjwala beneficiaries and all his actions were publicised widely through the NaMo app and by the media, leading to accusations of it being aimed at the electorate in Kairana. All former CECs the The Wire spoke to agreed that his actions were “avoidable” but insisted that they did not see them to be a legal wrong. Another former CEC, S.Y. 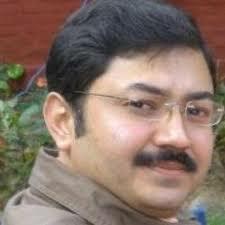 Quraishi, said, “The model code has assumed the role of a moral code” and now “it has ethical dimensions and I think it should be followed not only in letter but also in spirit”. The Election Commission, he said, keeps making appeals to parties to desist from unethical actions but what they have not done so far is come down heavily on the violations. “I suppose they should start launching proceedings,” he said, adding that the EC should focus more on direct violations. In this regard, he said, the presidential polls in the US are a case in point, where social media impacted Hillary Clinton’s fortunes. Likewise, he said, the tapes and transcripts shared by Julian Assange of WikiLeaks were widely circulated on social media despite a government crackdown in several places.